With only a few months left until the official launch of Star Wars Battlefront II, Star Wars gamers are getting hyped the next installment of the iconic franchise. 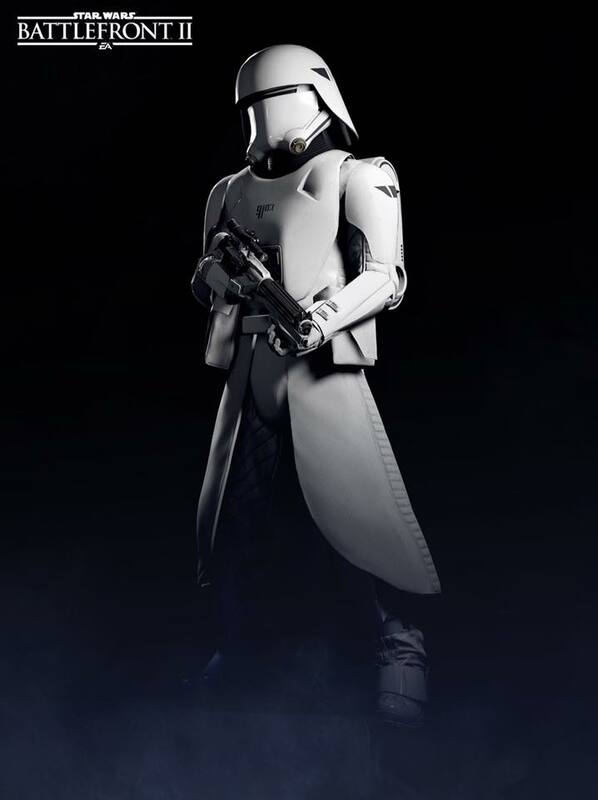 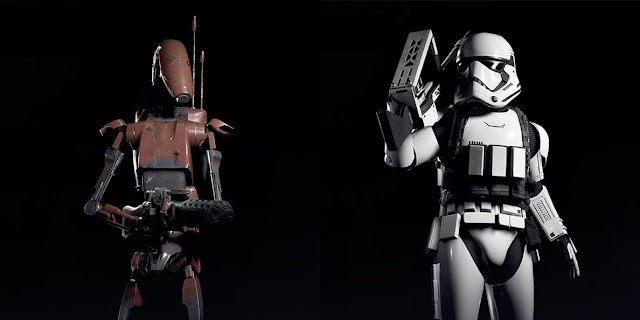 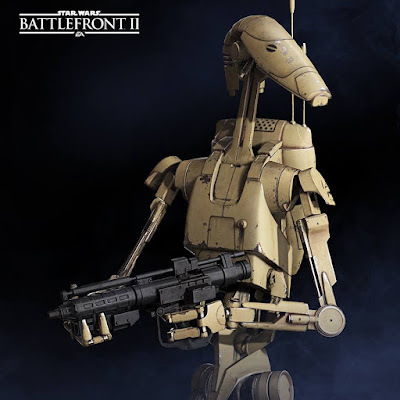 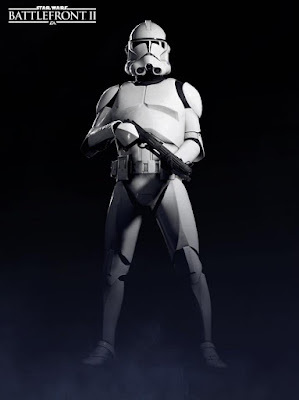 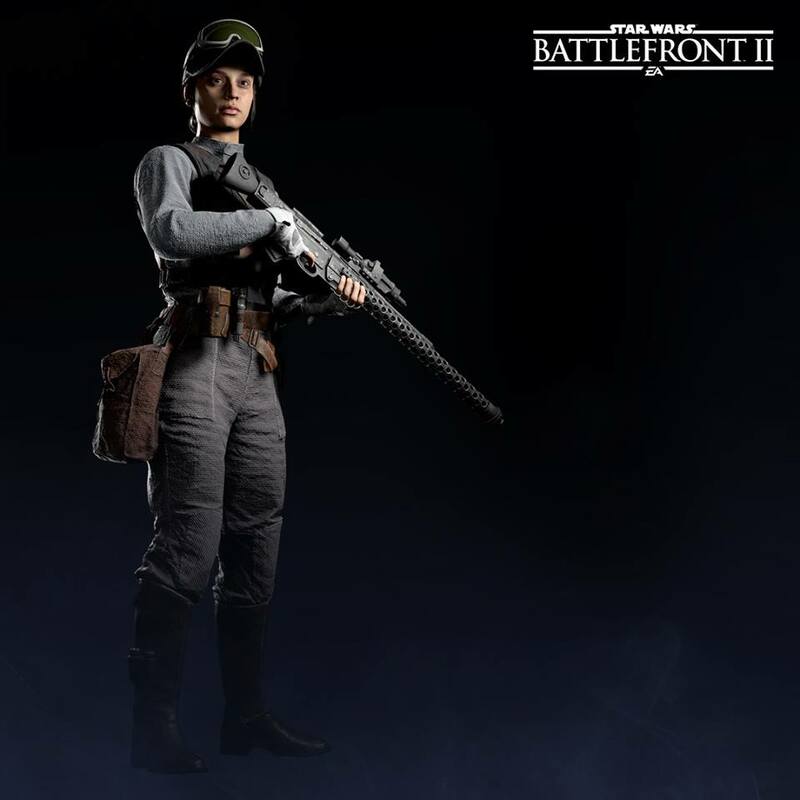 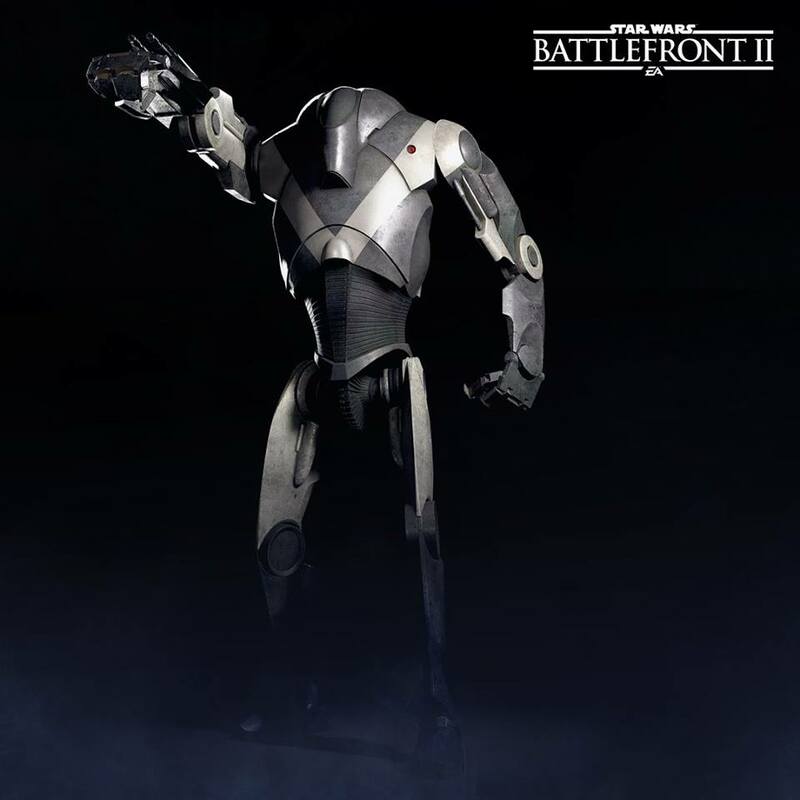 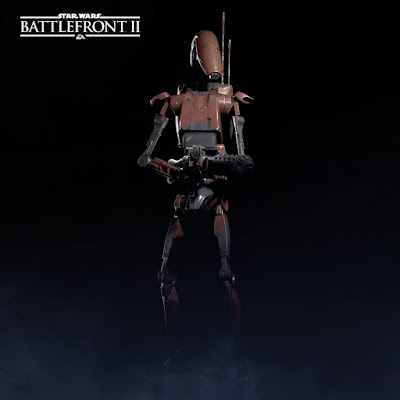 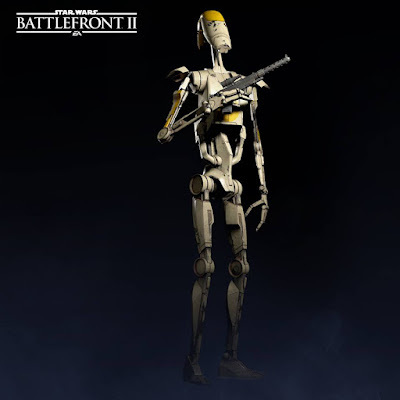 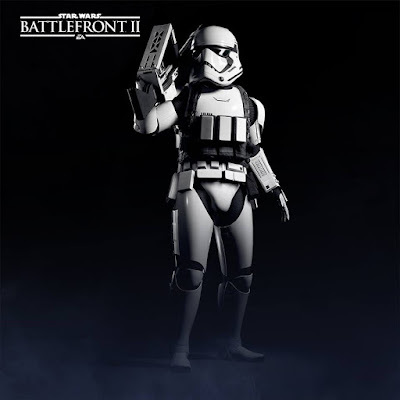 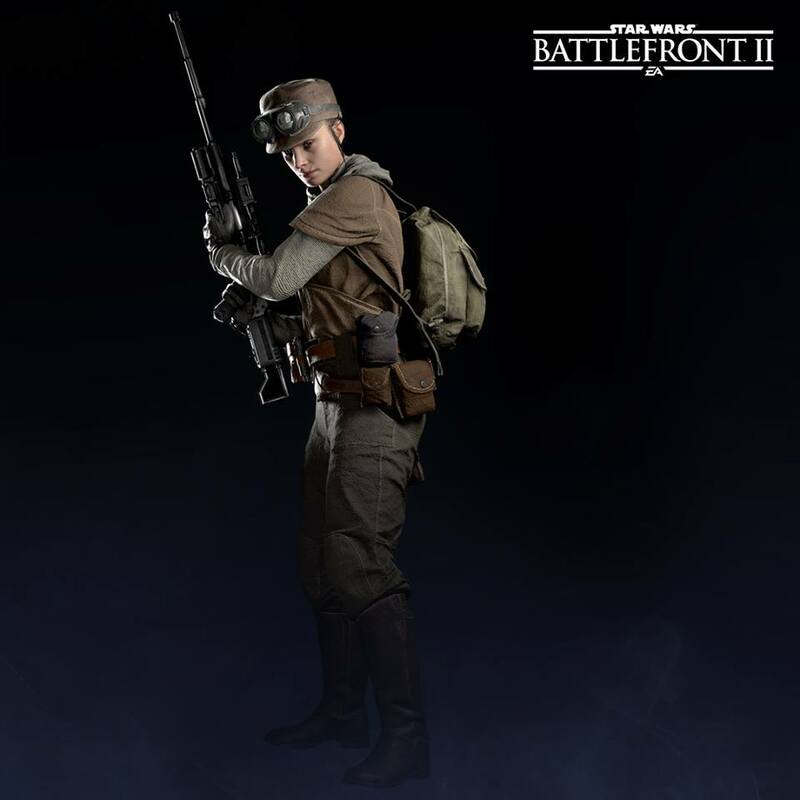 Recently we were treated to new images of the soldiers of Battlefront II, giving us detailed looks at the Clones, Droids, Rebels, and Stormtroopers we will be playing as in the game. Star Wars Battlefront II will be available on PS4, Xbox One, and PC on November 17th!